Just like that, another ASHA conference is over. This year's convention was one for the record books! Over 18,000 attendees braved the Boston cold and snow to attend. 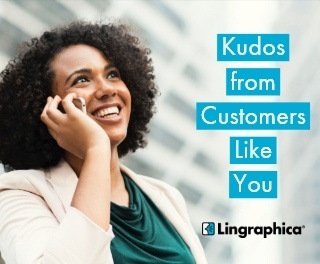 The Lingraphica crew was happy to have met so many speech-language pathologists who stopped by the booth to inquire about our products and services. 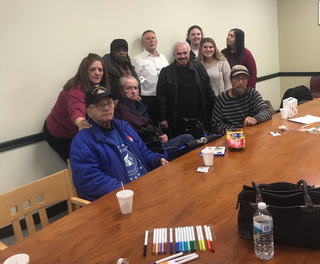 Read on to see what Lingraphica was up to at this year's ASHA conference. 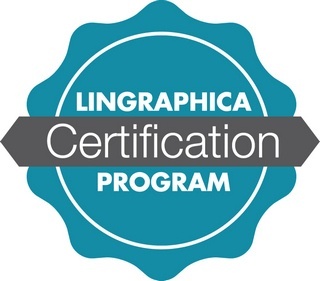 In response to the many SLPs who have told Lingraphica that they want to know our devices, apps, and therapy tools in a more in-depth way, we're proud to introduce our new initiative to help achieve that goal: the Lingraphica Certification Program! Believe it or not, ASHA 2017 has come and gone, and what a great convention it was! 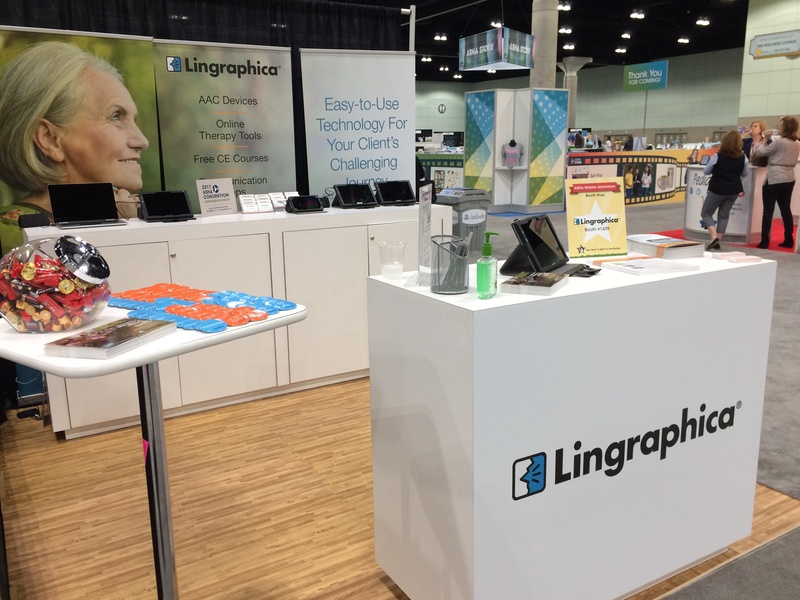 The Lingraphica crew was hard at work in booth 1439, meeting new and old SLP friends who stopped by, and presenting three CE workshops to eager SLPs looking to learn more about our AAC devices and other offerings. 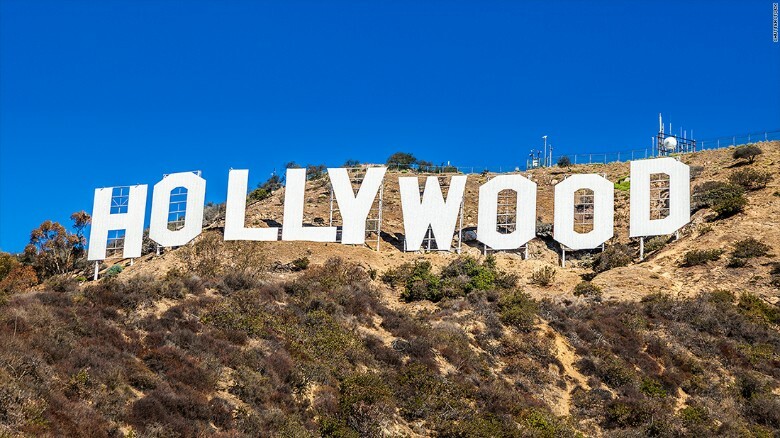 Lingraphica heads to Hollywood for this year's ASHA convention! 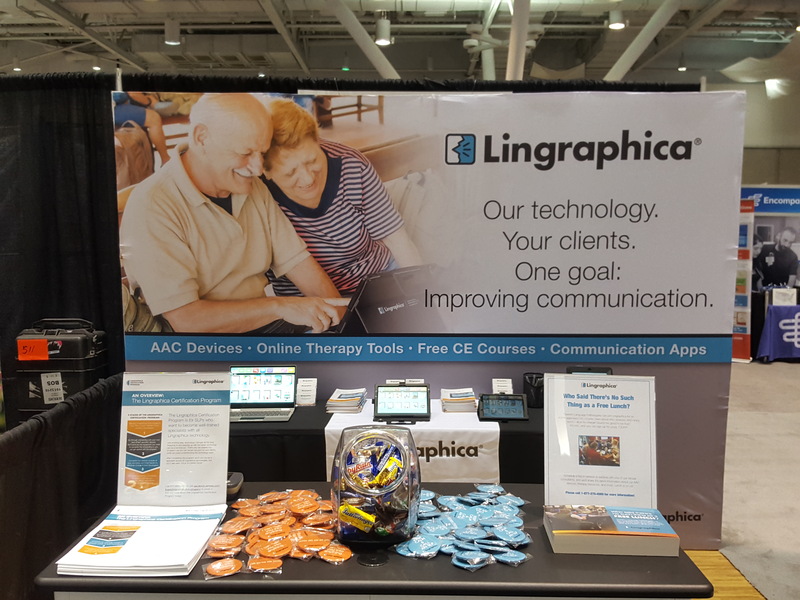 For all speech-language pathologists planning on attending the convention, make sure to stop by booth 1439 to meet our Clinical Consultant team, demo our AAC devices, as well as pick up some free goodies! You may remember meeting Faye Stillman in 2014, when she came on board with Lingraphica as a Clinical Consultant. 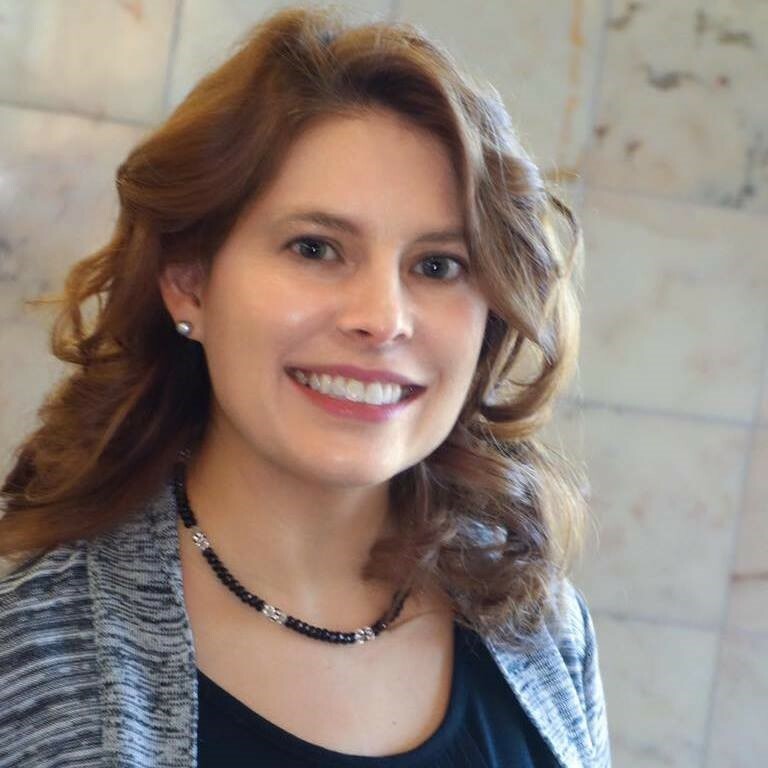 It's a brand new year, and Faye has a brand new title and role: Continuing Education Manager! Read on to learn a little bit about Faye and her new responsibilities. 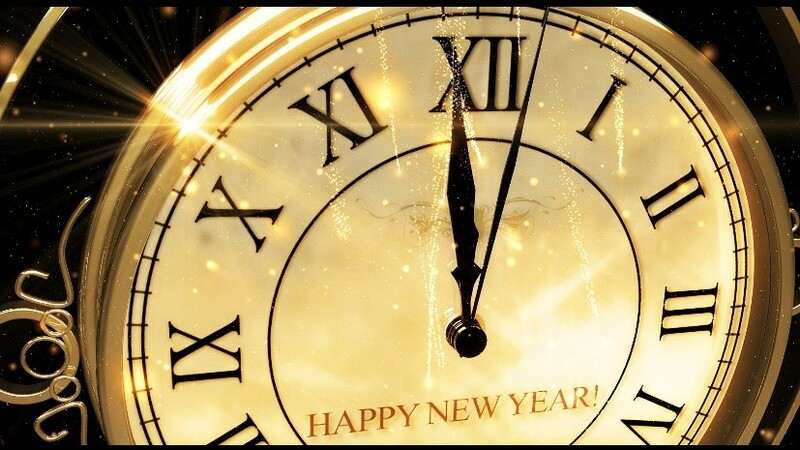 New Year, New Free CEU Opportunities! 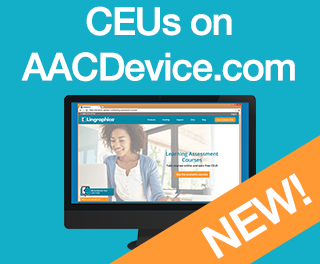 We are excited to let you know that we have added a new course to AACDevice.com called “Improvements In Chronic Conduction Aphasia With Therapy And Online Home Practice”.